Svetlana Maraš: Where is my sound art? 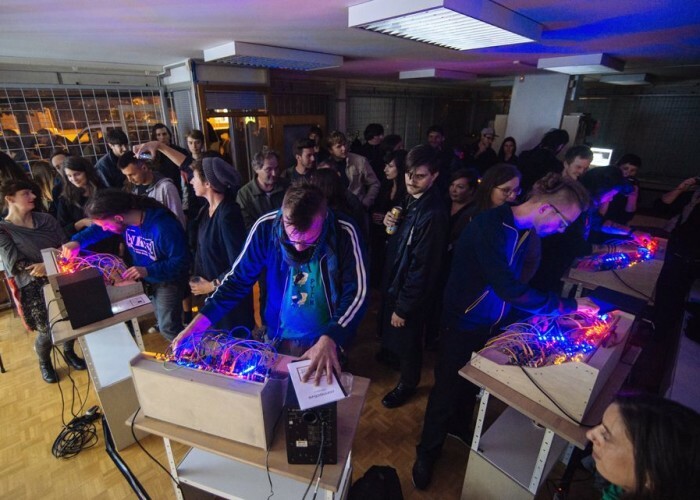 You are cordially invited to a short introduction into modular synthesizers and hands-on presentation of the interactive installation Connective by Staš Vrenko. Vrenko will present his own experience with modular synths, the idea behind the installation and dig into basic modules of Connective synthesizers (VCO, LFO, filter, sampler, clock, sequencer …), which are also basic articles of almost every decent modular synthesizer, and special FM modules, that allow players manipulating and re-emitting the sound captured via radio receivers. In short – attending this practical presentation is an excellent opportunity for complete amateurs to get familiar with the world of modular synthesizers. Digital Dish is prepared in collaboration with Ljudmila, Art and Science Laboratory and Projekt Atol Institute and MoTA / Sonica Festival, with support by the Ministry of Culture and the City Municipality of Ljubljana. MoTA is a multidisciplinary platform dedicated to advancing the research, production and presentation of transitory, experimental, and live art forms. MoTA is a museum without a permanent collection or a fixed space. Instead, its programs are realised in different locations and contexts in temporary physical and virtual spaces. 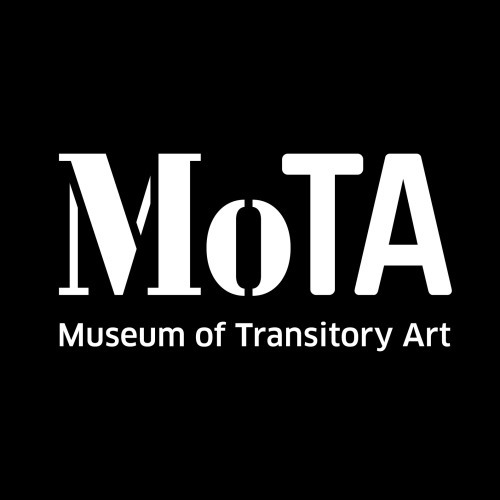 MoTA organizes and supports transitory art in the form of continuous events, exhibitions and educational programs both locally and internationally. As its name indicates, MoTA examines what a museum can be today and in the future. MoTA is in constant search for the new, the uncertain, and the undefined. MoTA works on several continuous programmes & projects. We run MoTA Point – a Space for Art & Ideas, we curate and produce the annual SONICA Festival, in addition to regular music programmes such as SONICA Series and SONICA Classics. Within the years of running our residency programme we’ve established T.R.I.B.E.  – a network of residency spaces in the Balkans & Eastern Europe. We’ve also initiated the research and archive platforms ArtistTalk.eu and Mediateque MoTA & Tomaž Brate. Our educational programmes serve a broader audience with ongoing workshops, talks, symposia, and internships. MoTA LAB is a working laboratory where MoTA’s team, artists and collaborators develop projects. It occasionally hosts live and performative events, workshops and social events.  – a space for educational activities and workshops. ADDRESS: Celovška 42b, 1000 Ljubljana, Slovenia. ICAS (International Cities of Advanced Sound and related arts) is a network of independent non-profit organizations worldwide dedicated to advancing sound cultures, music and related arts. 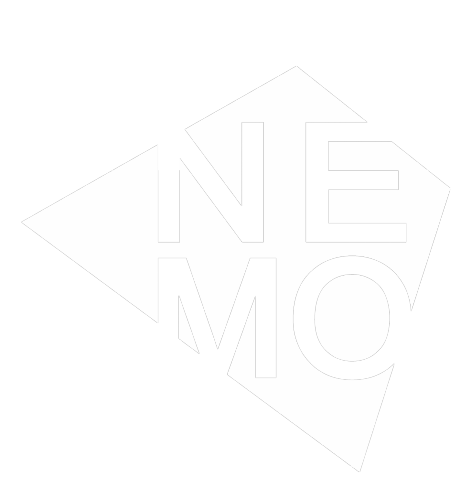 The Network of European Museum Organisations (NEMO) was founded in 1992 as an independent network of national museum organisations representing the museum community of the member states of the Council of Europe. Together, NEMO’s members speak for over 30.000 museums across Europe. NEMO ensures museums are an integral part of European life by promoting their work and value to policy makers and by providing museums with information, networking and opportunities for co-operation. SHAPE is a network of 16 festivals and organisations active in ICAS (International Cities of Advanced Sound) aiming to support, promote, and exchange innovative and aspiring emergent musicians and interdisciplinary artists with an interest in sound.  Biennale Némo / ARCADI, CTM Festival / DISK e.V., Cynetart Festival / TMA Hellerau e.V., Festival Maintenant / Association Electroni[K], Insomnia Festival / Association – Tromso, NO, Les Siestes Electroniques / Association Rotation, Meet Factory, MoTA – Museum for Transitory Art, ORF musikprotokoll im Steirischen Herbst/ ORF, RIAM Festival / Technè, Rokolectiv Festival / Association, Schiev Festival / Black Drop Productions, Skaņu Mežs Festival / Association, TodaysArt Festival / The Generator Foundation, UH Festival / Ultrasound Foundation, Unsound Festival / Fundacja Tone. 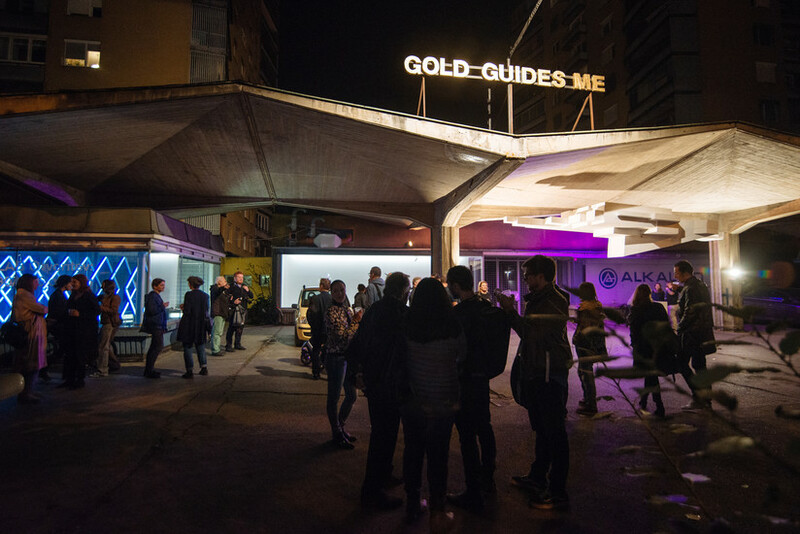 ALIPI project advances light-driven public interactions of audiences through activities including innovative artistic content creation, residencies for artists, expert and public workshops and conferences as well as results showcases at major European festivals. Artecitya is a Europe-wide project bringing together artists, architects, town planners and citizens to re-create the cities we want to live in. The priority is to stimulate a vigorously innovative approach to the concept of urban life, to study innovative financing measures and to promote means for raising awareness, informing and even training the public to take part in the transformation and improvement of their own districts and neighborhoods. The Green Art Lab Alliance (GALA) is a partnership between 19 European cultural organisations which aims to explore what environmental sustainability means for the visual arts and design. Together with designers, artists and scientists, the GALA partners investigate the challenges and opportunities that environmental sustainability implies for artists and art institutions. The overall aim is to share knowledge and raise awareness amongst artists, citizens and policy makers.